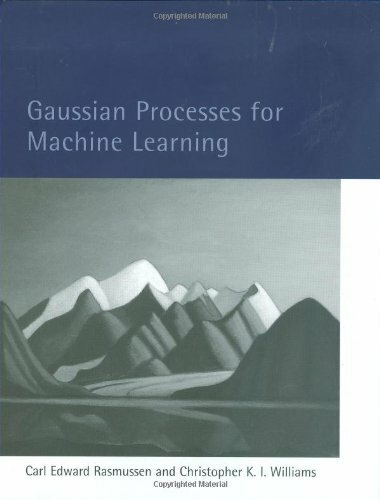 Gaussian processes (GPs) provide a principled, practical, probabilistic approach to learning in kernel machines. The book deals with the supervised-learning problem for both regression and classification, and includes detailed algorithms. A wide variety of covariance (kernel) functions are presented and their properties discussed. Model selection is discussed both from a Bayesian and a classical perspective. Many connections to other well-known techniques from machine learning and statistics are discussed, including support-vector machines, neural networks, splines, regularization networks, relevance vector machines and others. This book introduces you to contemporary machine learning systems and helps you integrate machine-learning capabilities into your user-facing designs. Patrick Hebron explains how machine-learning applications can affect the way you design websites.